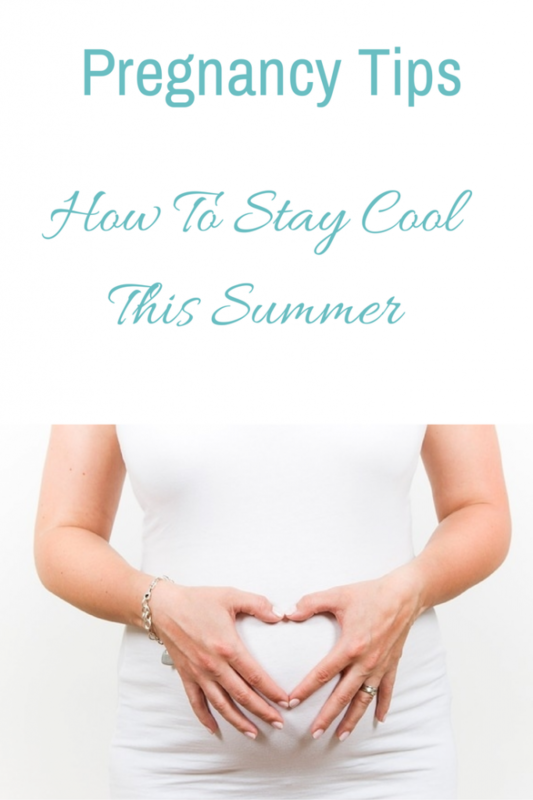 I’ve been pregnant through the heat of summer both times and it’s not fun. The little bundle of joy you are carrying is a radiator and it can be tough going in the warm weather. I asked some of my friends to share their best tips on how to stay cool when pregnant this summer. They are not all practical (Merry) but some are very funny!